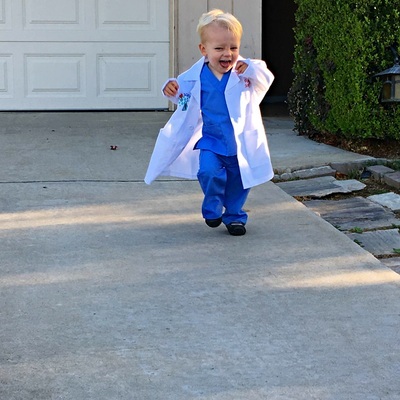 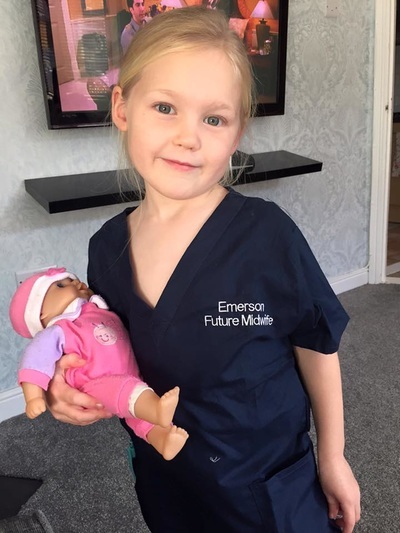 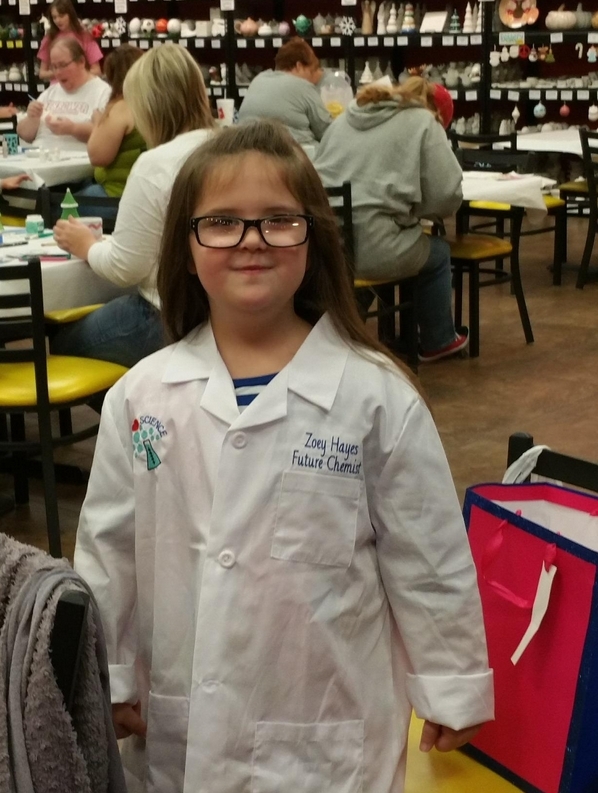 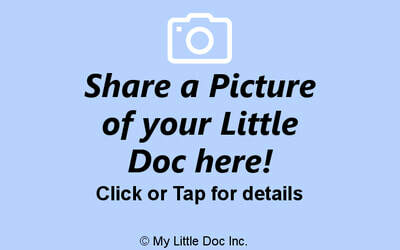 Children's 3 Pocket White Lab Coat. 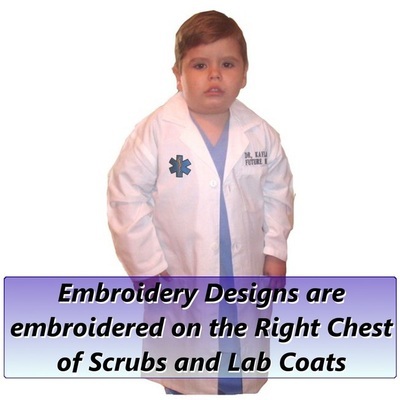 This Lab Coat has 2 side patch pockets and 1 chest pocket. Landau is a 50 year old company that has more than 1,000 associates dedicated to making the highest quality scrubs and Lab Coats available. 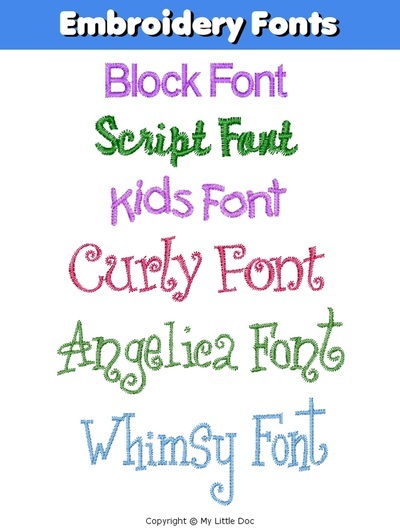 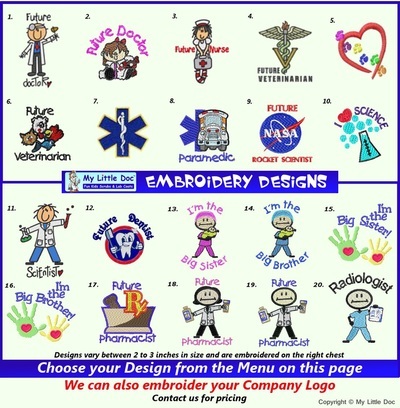 Personalize this coat by embroidering your Little Docs name! 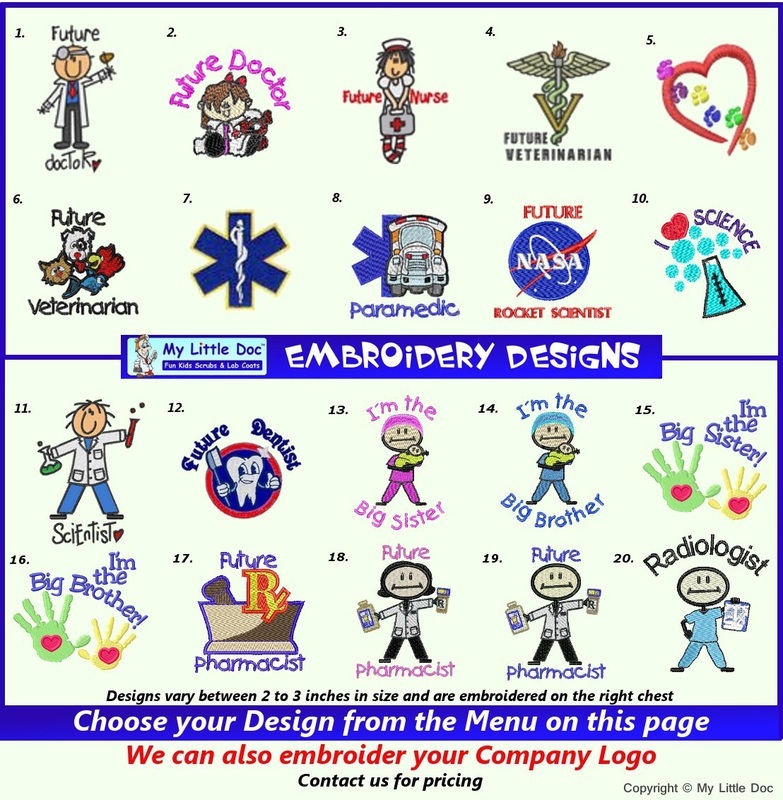 Embroidery enter above will be embroidered on the Left Chest above the pocket. 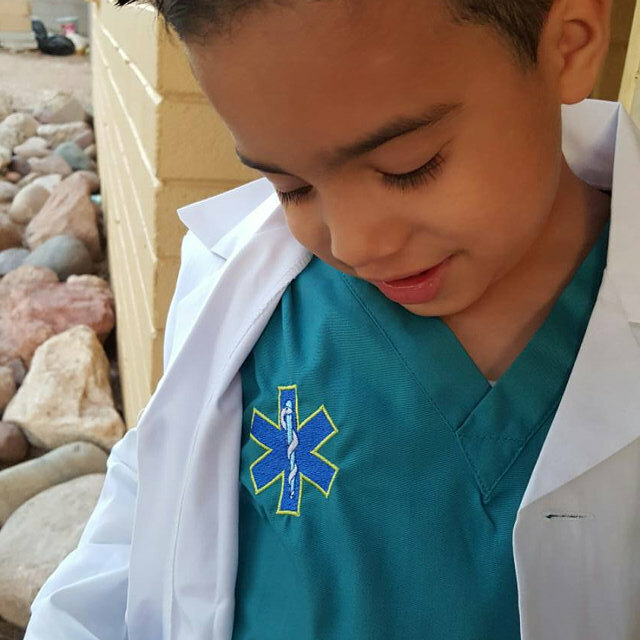 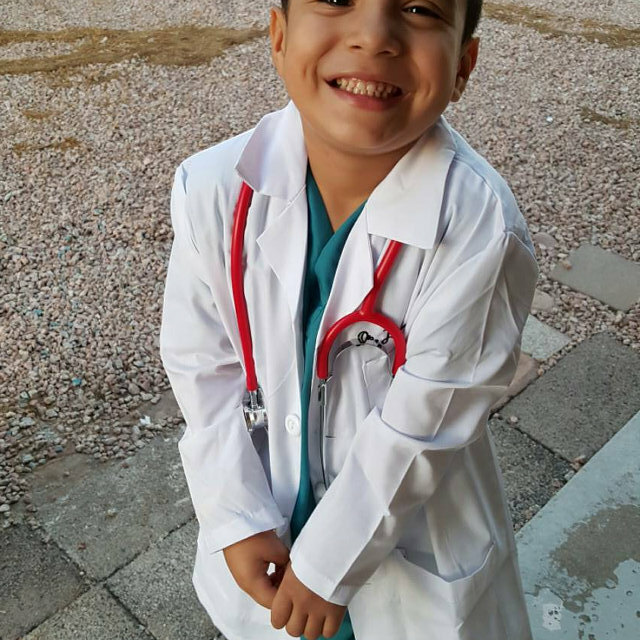 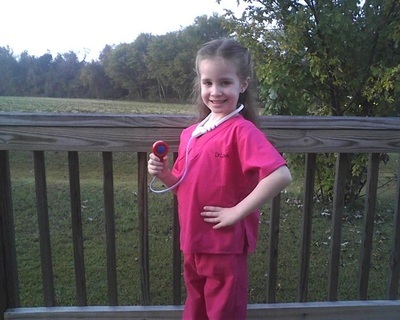 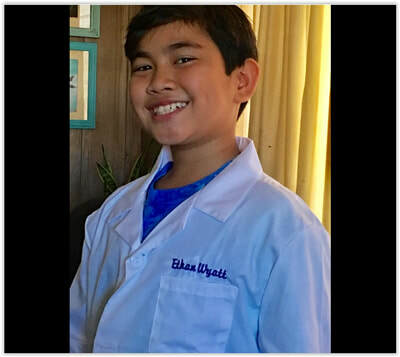 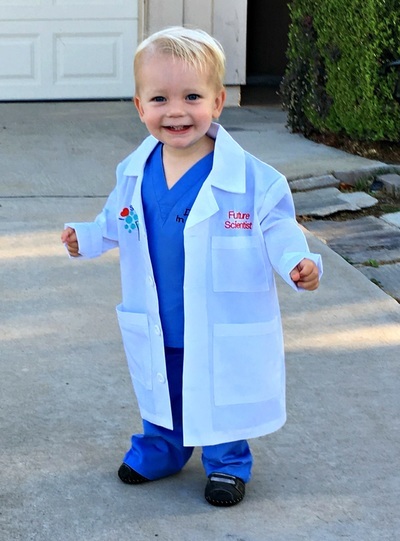 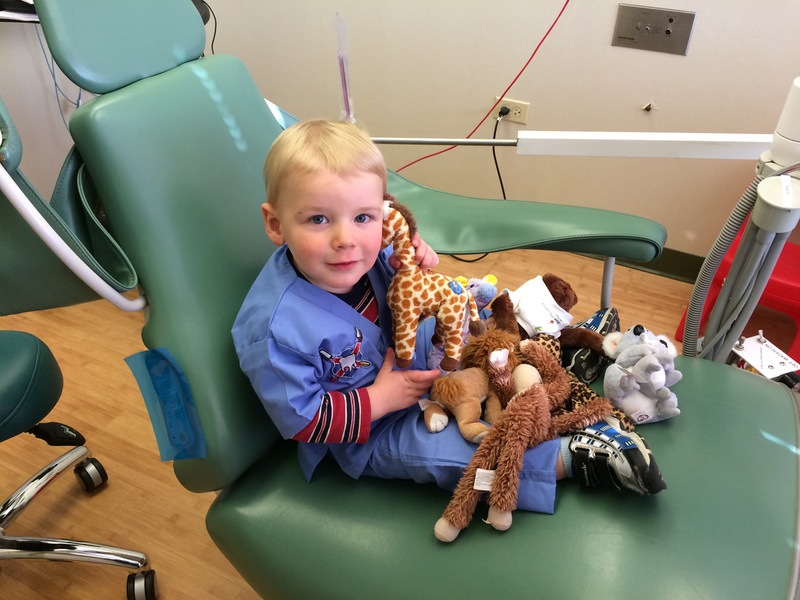 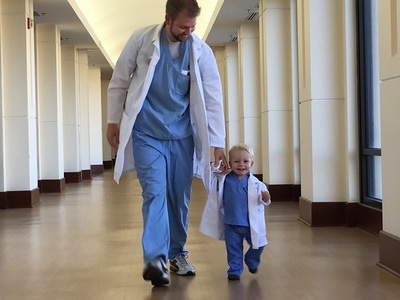 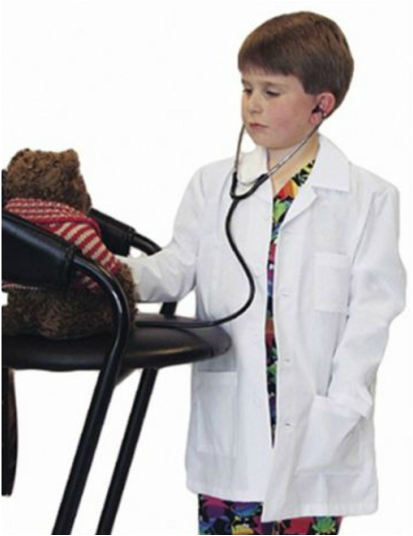 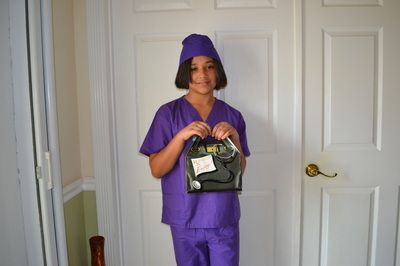 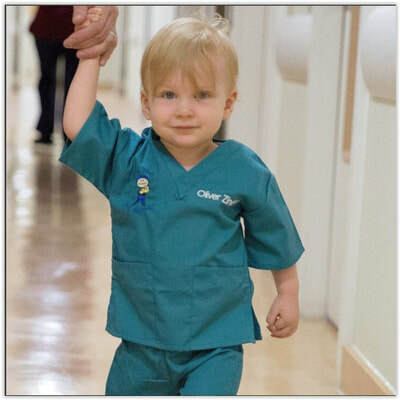 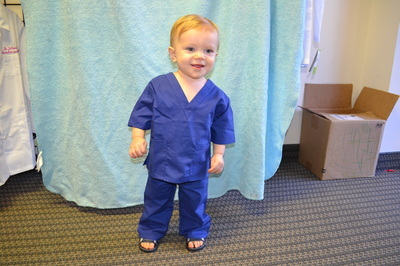 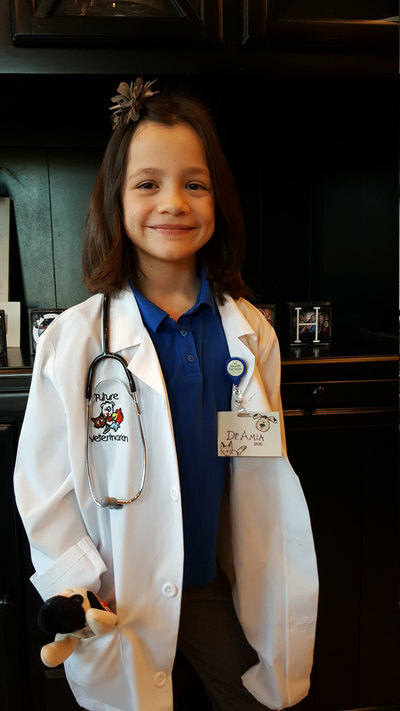 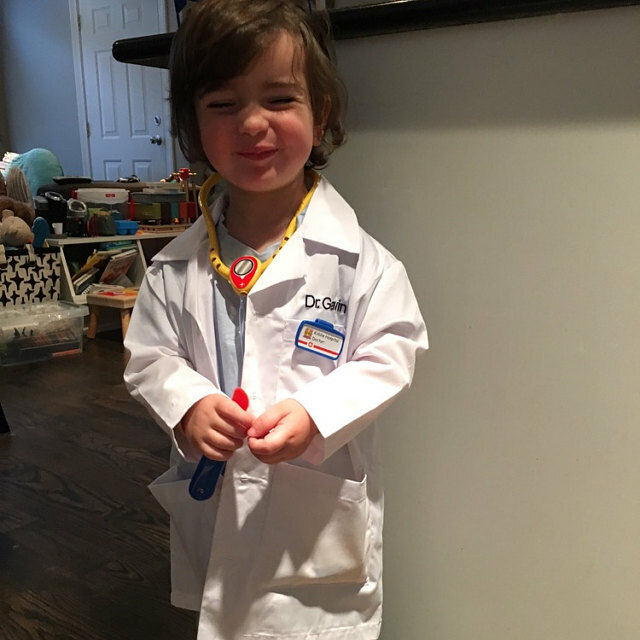 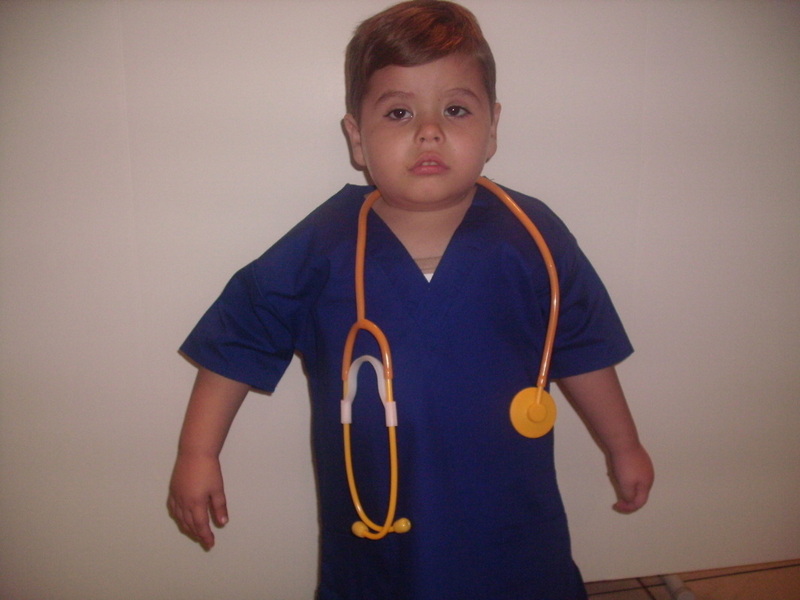 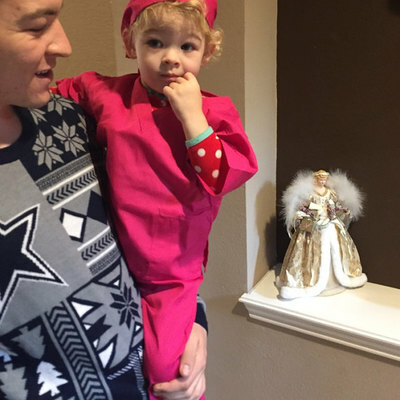 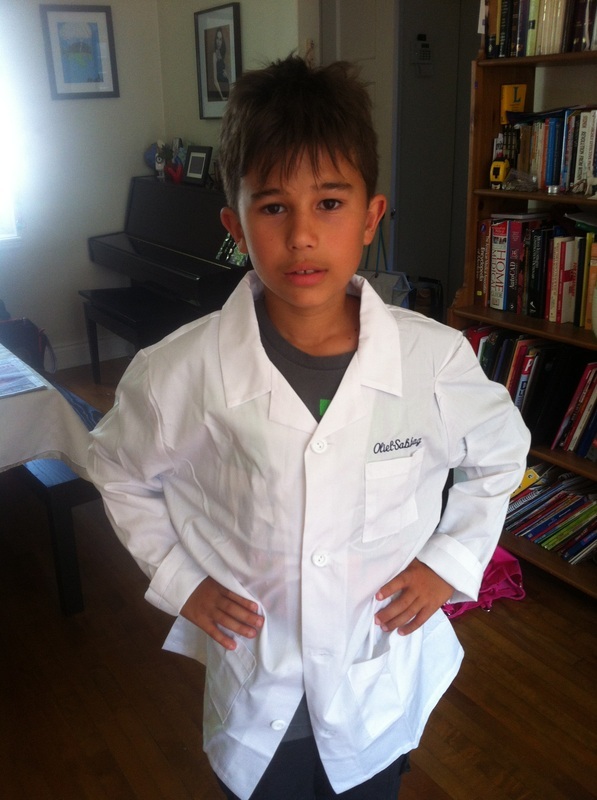 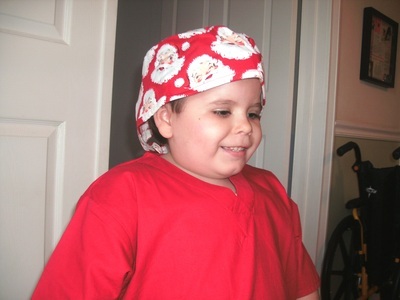 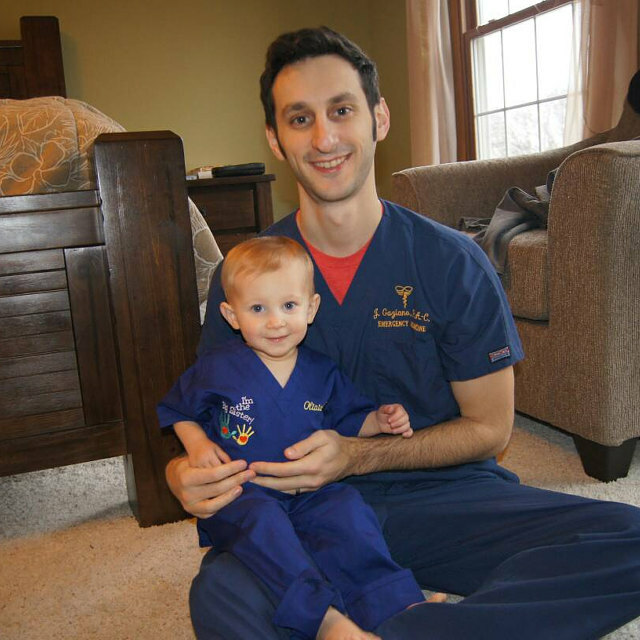 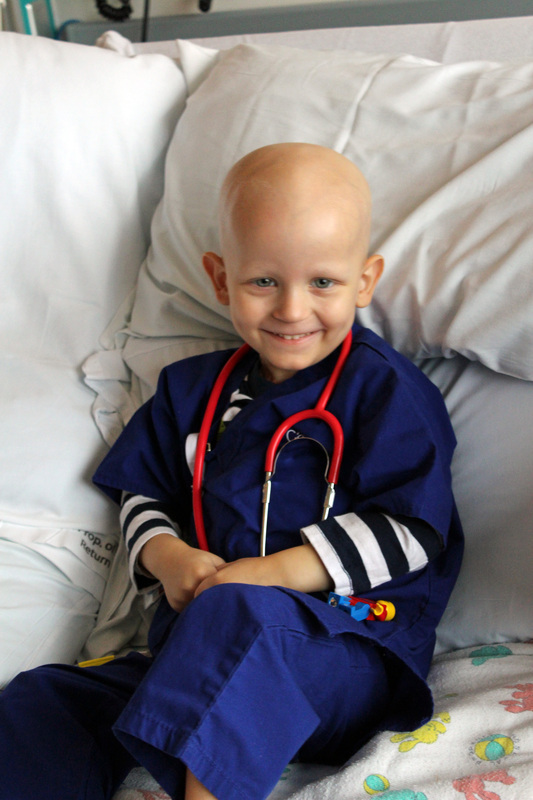 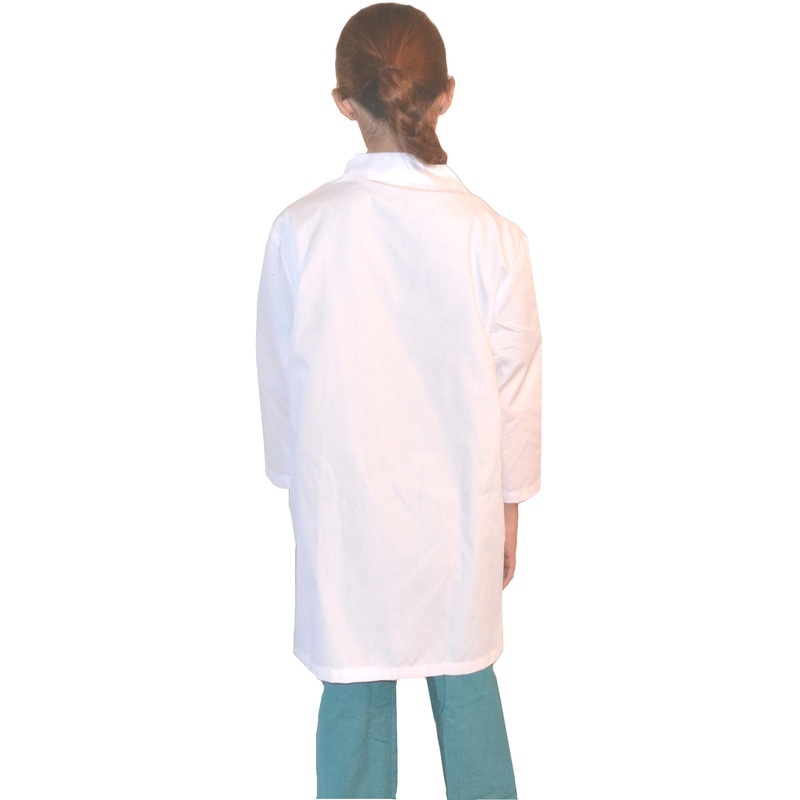 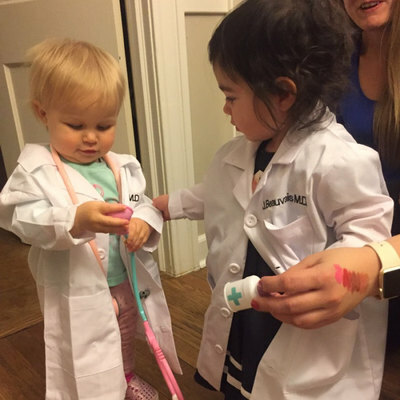 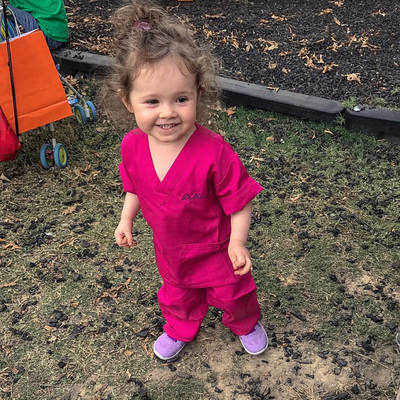 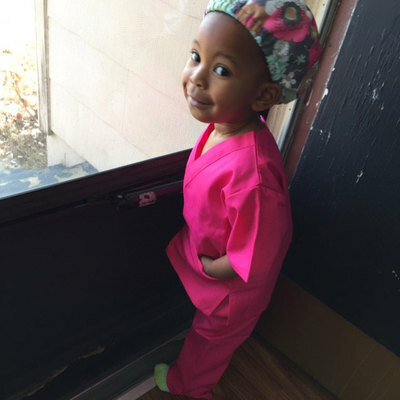 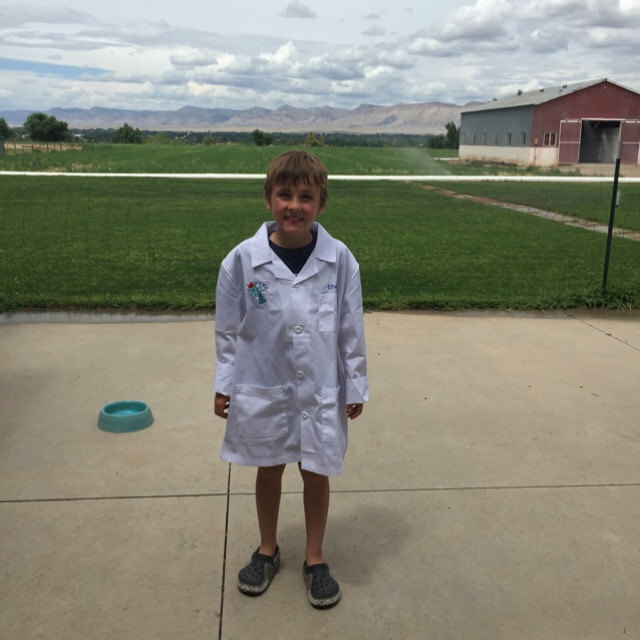 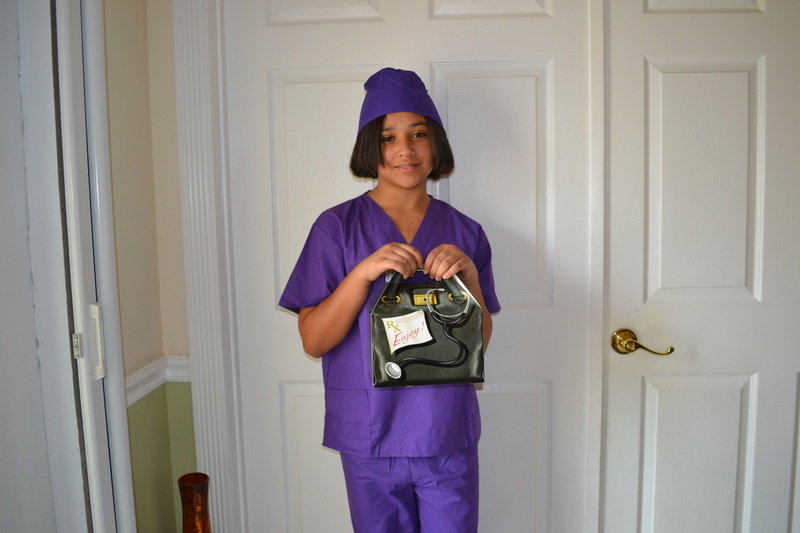 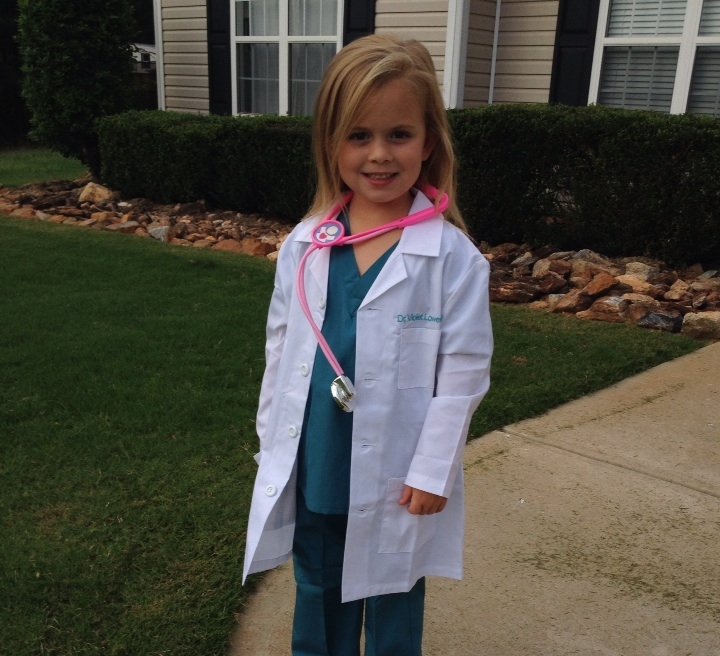 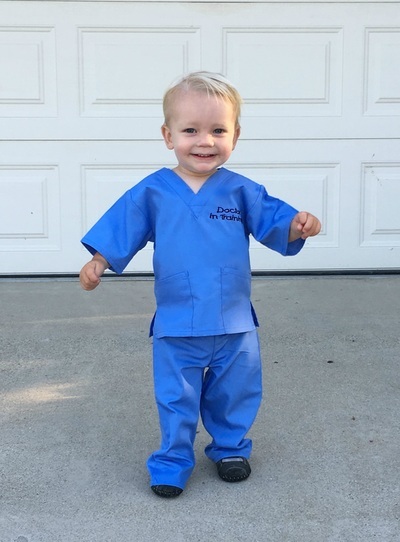 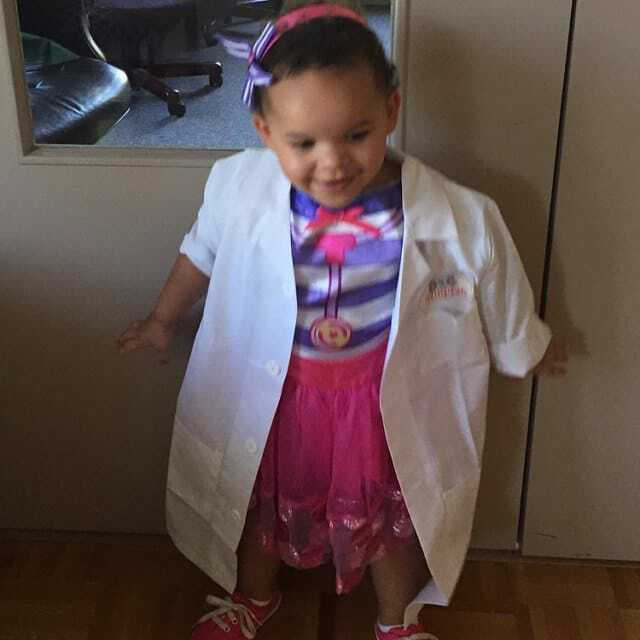 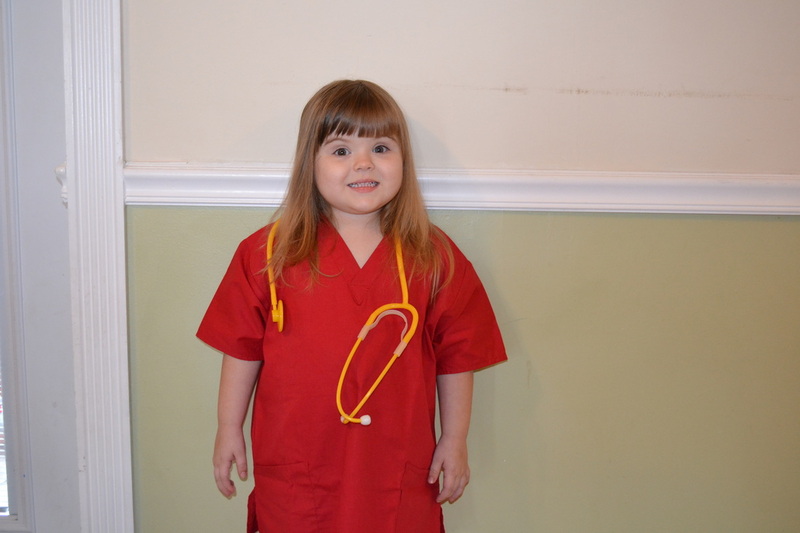 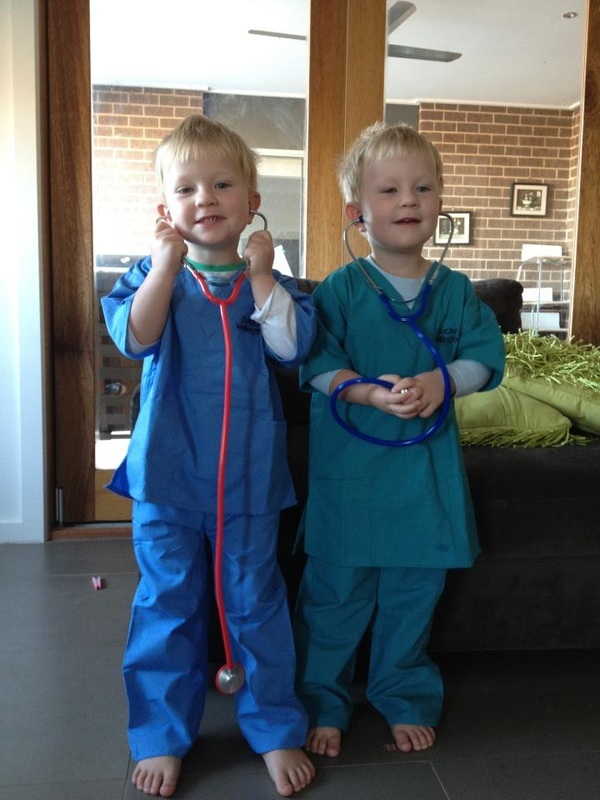 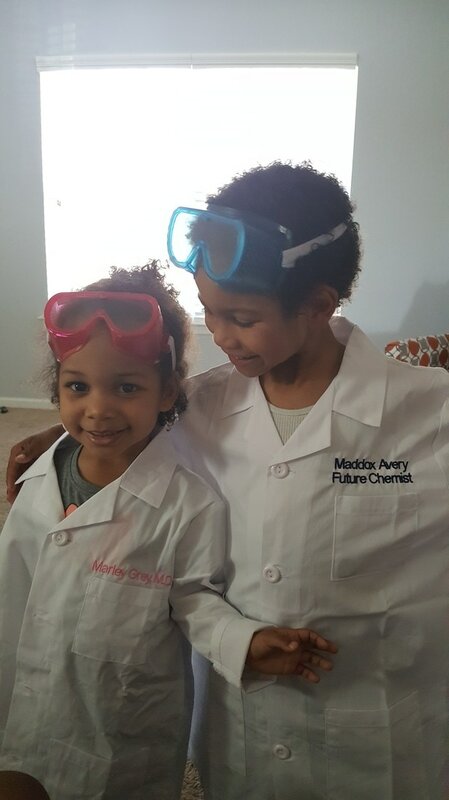 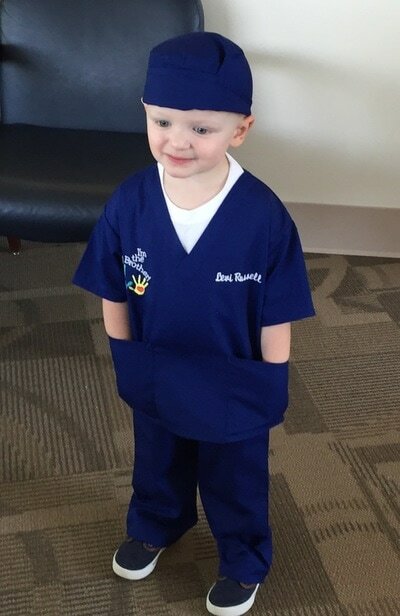 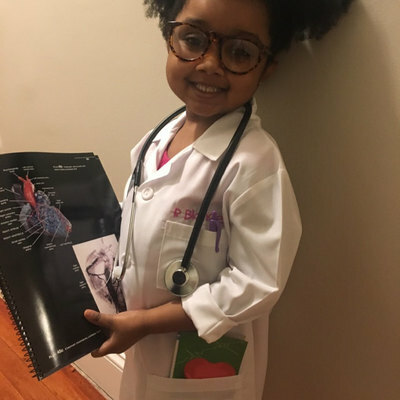 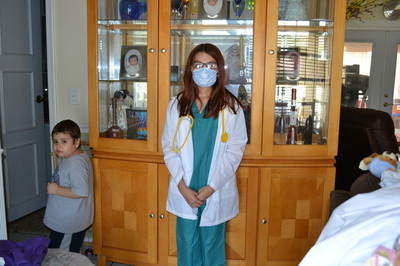 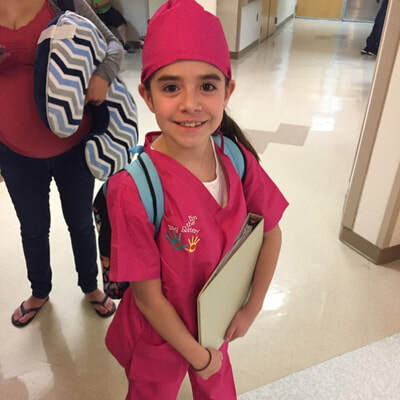 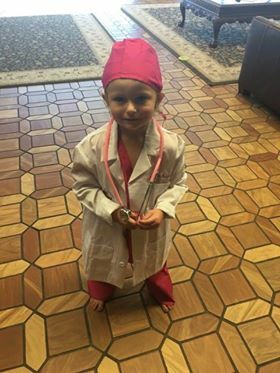 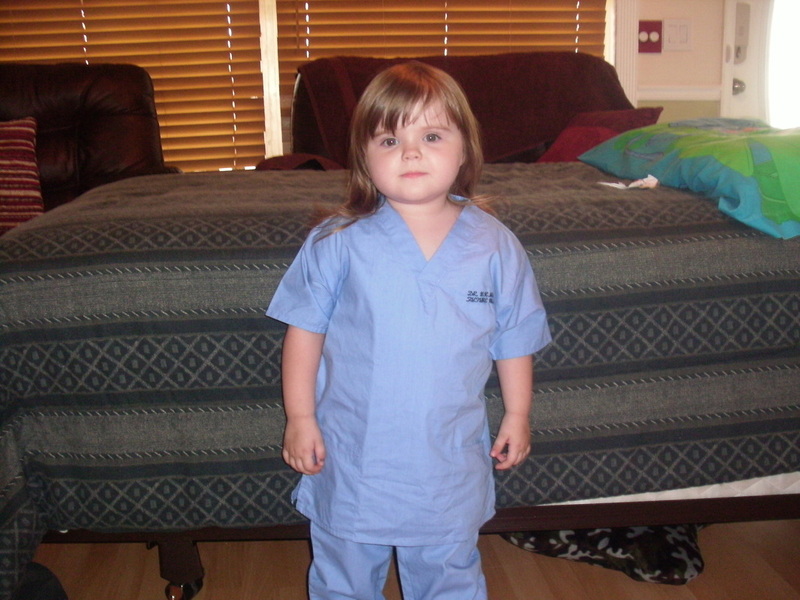 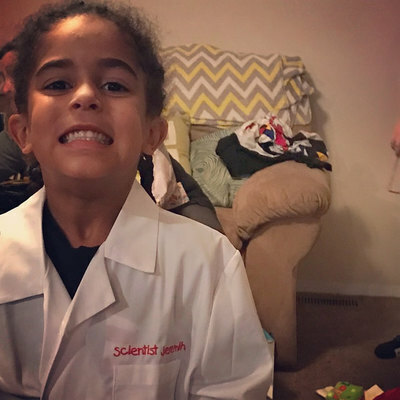 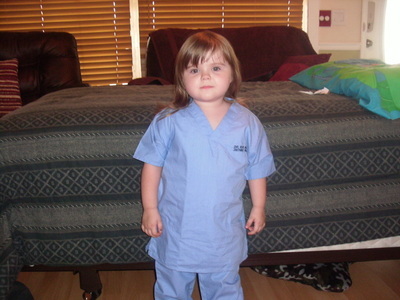 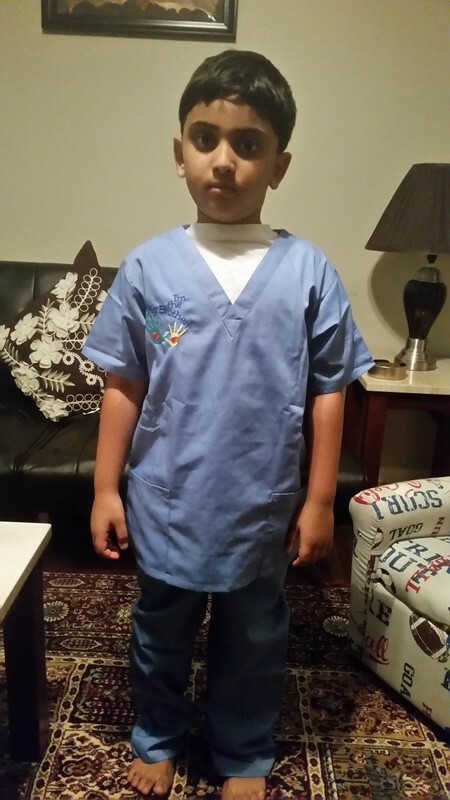 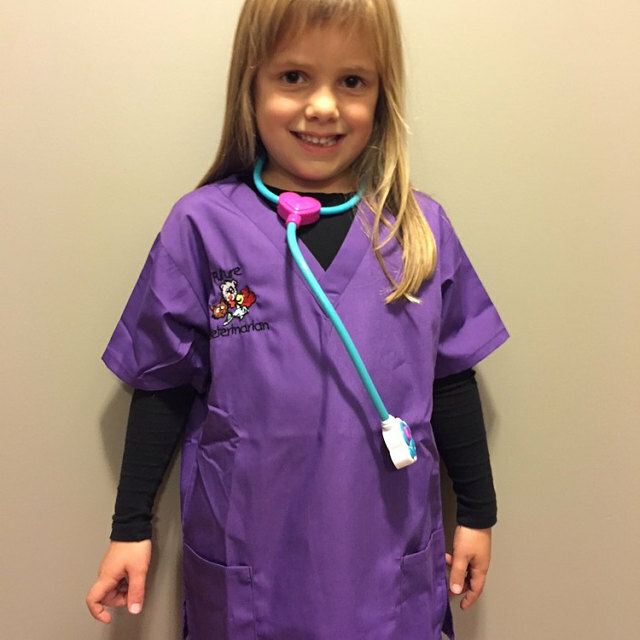 Landau Kids Lab Coats are "True to Size" so we recommend ordering the size your child normally wears.